Register for our 7-day doggy Boot Camp! Our Doggy Boot Camp is an intensive training program with Eastside Hounds owner, Lindsay. We focus on all basic commands as well as any behavioral issues along the way. By having them stay for 7 days it is much more effective. We are able to monitor your pup's behavior around the clock! It is priced by the week (7 days). *Pack hikes included! *please schedule a free consultation to book for the bootcamps. 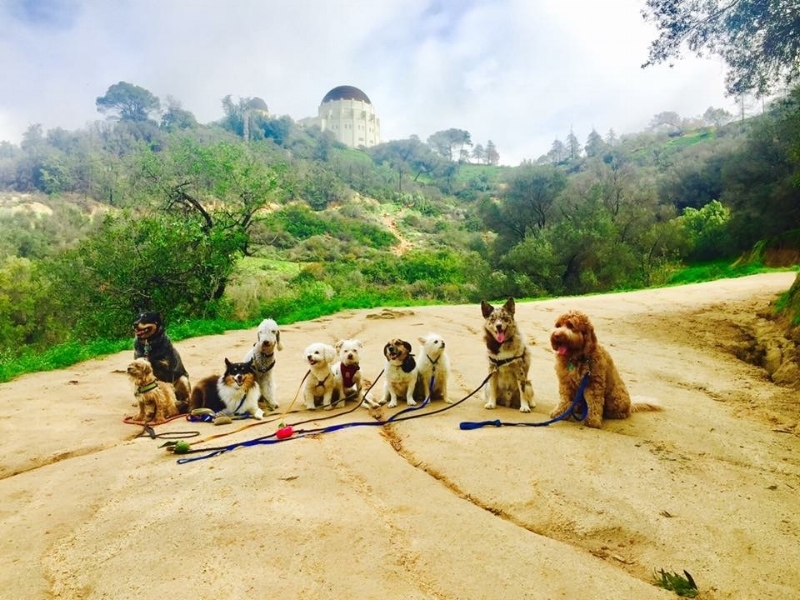 Our Boot camp includes: Basic Training, Group Hikes, Organic Food Cleanse, and Socialization with the Pack.